Biopsy Of Thyroid Gland Procedure. 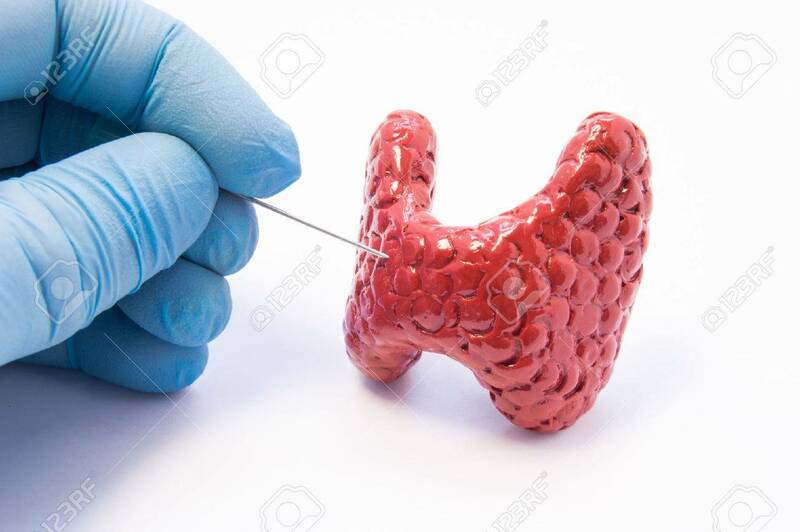 Doctor Hold Puncture Needle In Hand Near Anatomical 3D Model Of Thyroid Gland, Ready To Pierce Its Tissue. Concept Photo For Invasive Diagnosis Of Thyroid Disease Royalty Free Stok Fotoğraf, Resimler, Görseller Ve Stok Fotoğrafçılık. Image 77563368.